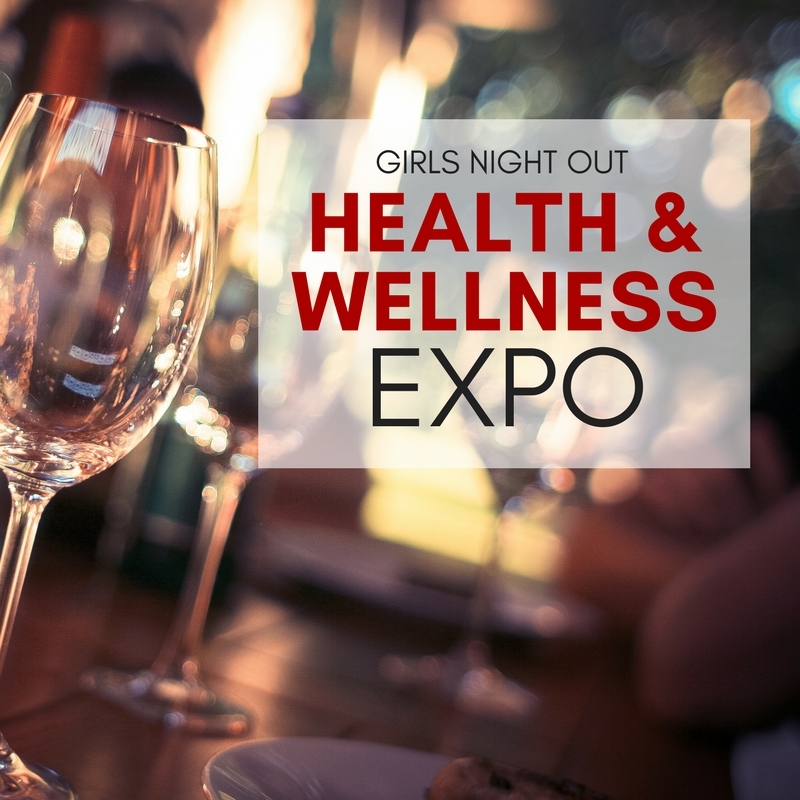 Join us for a fun Girls Night Out event at Chuck’s Beverage in Chagrin Falls on Thursday, March 15th from 7 – 9 pm. Chuck’s is collecting items all year for a local homeless shelter. March’s item is deodorant and you’ll be entered into a gift basket drawing for every deodorant you bring. $20 per person when you register by March 14. $25 day of event. Please RSVP 440.247.7534, so we may properly prepare for you. Price includes small plates and 5 wines. Grab your girlfriends, come network, and sip great wine.